As mentioned in a previous post Lama Lhakpa Yeshe will be returning to Merseyside toward the end of June. It is his express wish that arrangements be made to provide a location for regular Buddhist teachings to be given in Liverpool. Accordingly, Phil has contacted SHARP to inquire if the previous meeting place would again be made available to the Sangha community. 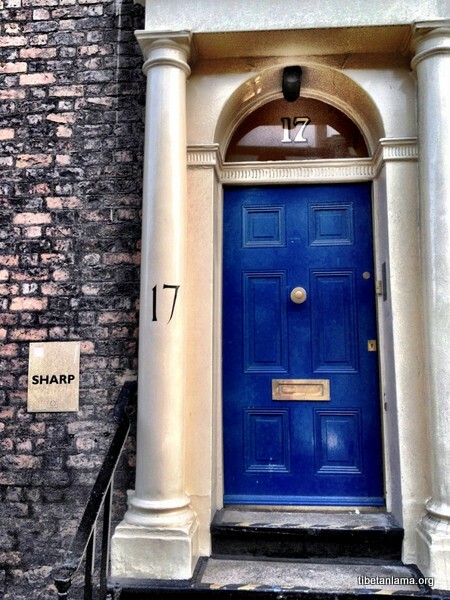 The management at SHARP have replied positively and we are grateful for their continued support in making this venue available to us, as well as Phil’s efforts in making the necessary arrangements. This means that regular Dharma teachings in Liverpool will recommence from Monday 25th June, 2012. Please click here if you require directions. Teachings will be held every week on Monday, 7-9pm, until Lama goes on retreat again later this year. If you have never been to a Buddhist meeting before and perhaps are unsure what to expect perhaps a few words here would prove useful. 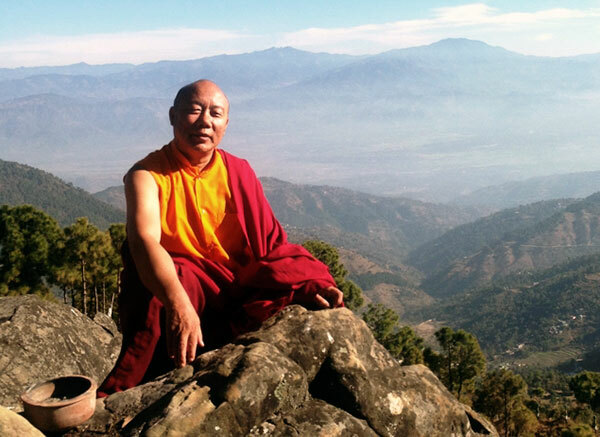 Lama’s public teachings are kept to a simple and straight forward level designed to be understood by anyone. Meetings usually start with a short, silent meditation and then the teaching for that session will commence. About halfway through we usually pause for about ten minutes for refreshments and then recommence with further teachings or questions as appropriate. Questions are always welcome and the sessions are quite informal and relaxed. Seats are available for everyone and there is no requirement to adopt particular meditation postures or similar. The teachings are given freely. There is no admission charge or similar, but Lama is a monk with no income other than the donations given by others. Please consider making a donation at the end of the session if you are able to do so.